easy Archives - Page 36 of 41 - What the Forks for Dinner? 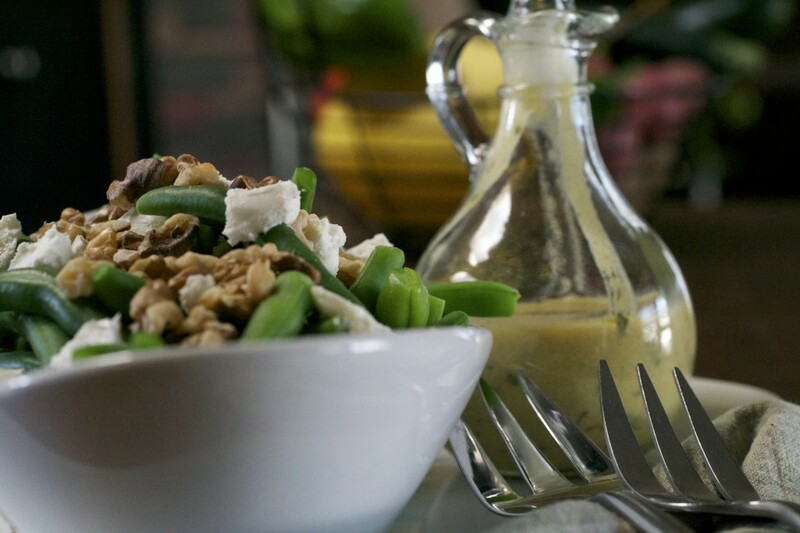 Green Bean Goat Cheese Salad! My green beans this year were the most beautiful I have ever grown. I’m pleased, because the weather has been less than perfect for gardening. 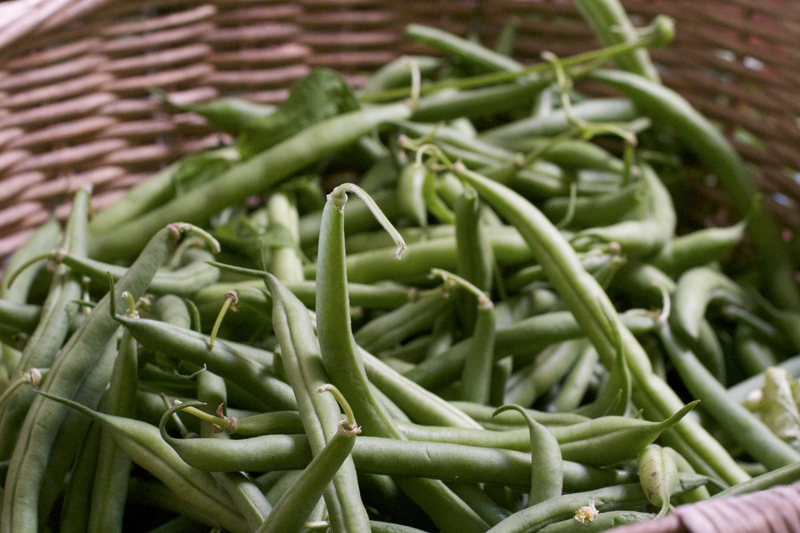 Beans usually like it warm and it really hasn’t gotten the normal summer warmth. I usually make green beans in the as Tim would say “Northern” eaten style…..you know, fry up some bacon, add onion, beans, and water, then cook. I love this way, but it’s not very inventive for a food blog. So, I strived for something a little more creative. 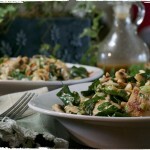 Being a huge fan of goat cheese, I remember having it in a green bean dish, but is was a warm dish…………. why wouldn’t it work with a cold one………thank goodness it did. Now, every salad needs a crunchy element, I happen to love walnuts, but you can substitute what every kind of nut you prefer. 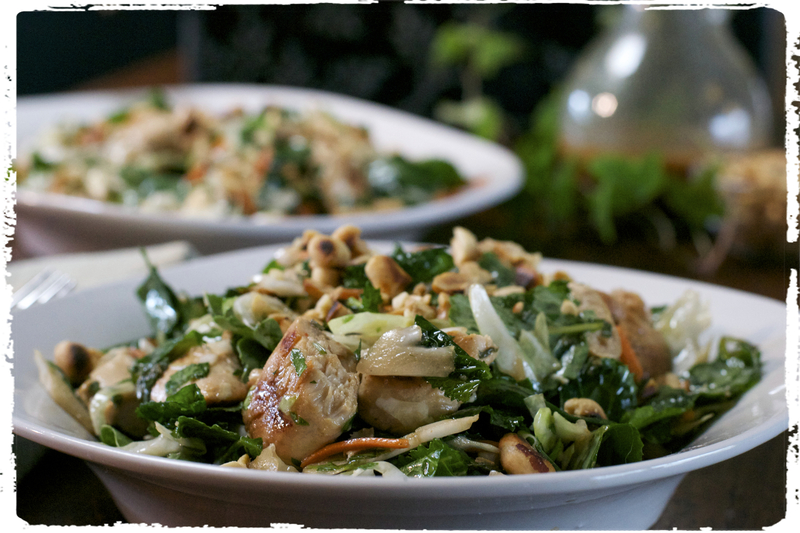 But please,in the name of all that’s holy…….toast any nuts you are going to use in a salad. It enhances the flavor soooo much! 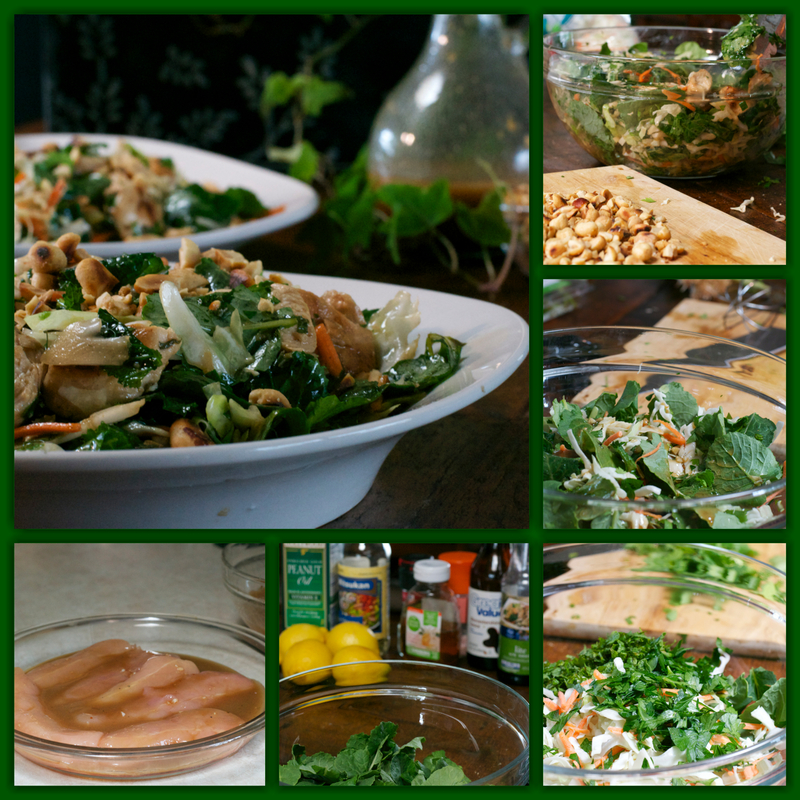 For a dressing, I used a basic dijon dressing with fresh tarragon ……..from my massive tarragon bush……..the thing is crazy big! Even if I used a cup everyday I would never use it all……. This dish is super, super, simple. You can make it in advance, and assemble it right before you eat, making the perfect choice for a take-along dish. 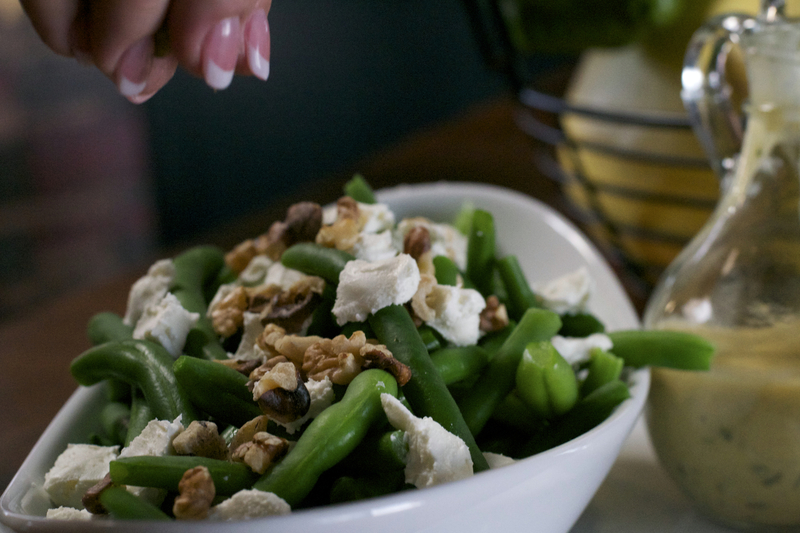 Serve Green Bean Goat Cheese Salad with grilled_______( fill in the blank) what ever you like for a perfect summer side dish! Steam or boil them for about 5 minutes until they are tender crisp. Drain and place in ice water to stop the cooking process. 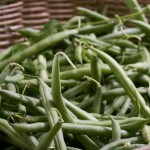 Drain beans from ice bath and set aside. 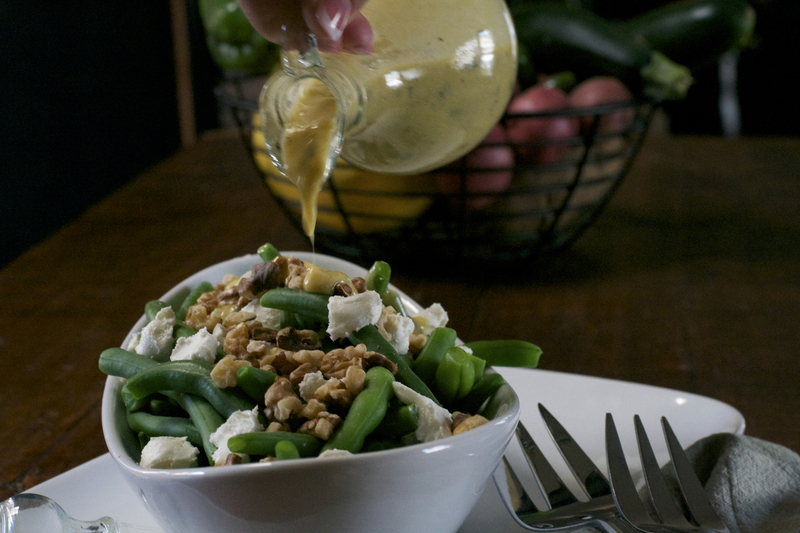 Mix all dressing ingredients and whisk until totally blended. 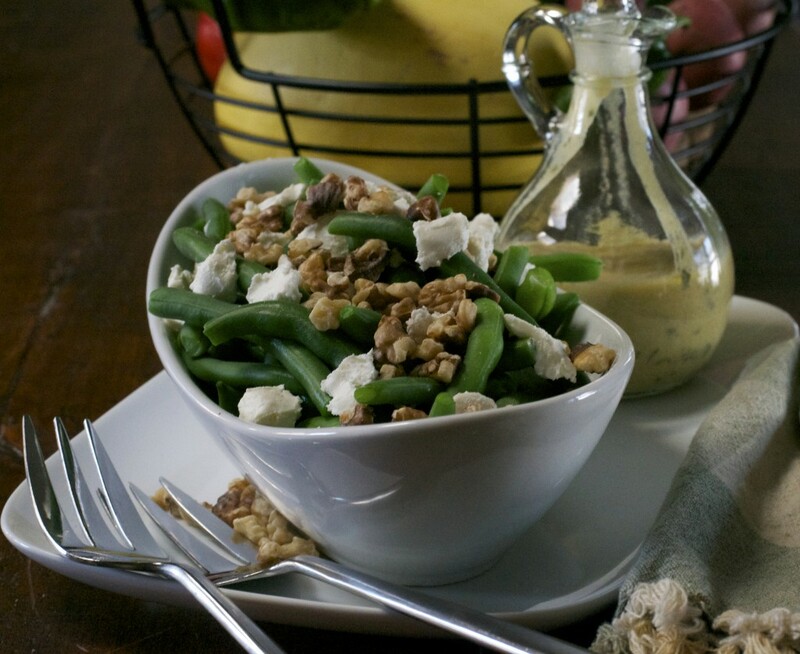 Place green beans in a serving bowl, crumble on goat cheese, and sprinkle with walnut. Dress before serving. I’m not sure I have ever mentioned this before, but I LOVE Pinterest!!!! I can get lost for hours, and hours!!! Those of you who love Pinterest, you know exactly what I mean! 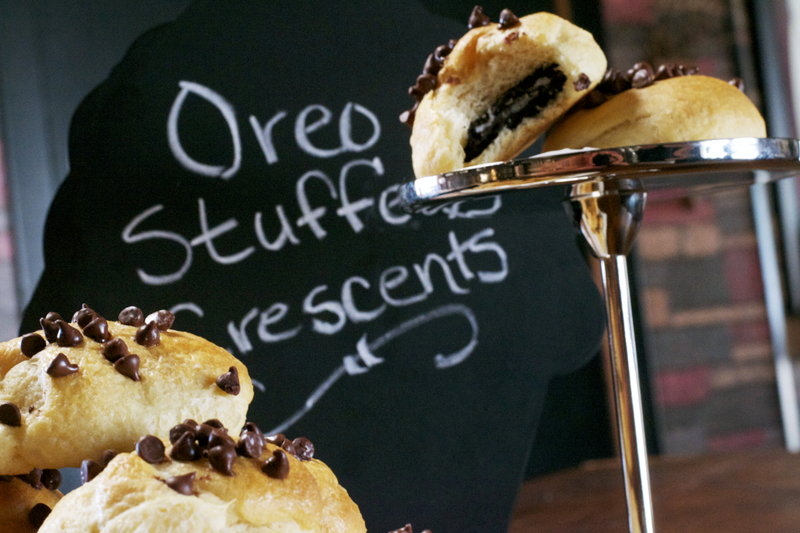 Now, we all see these fabulous recipes, neat craft ideas, and all that Pinterest has to offer,but how much of it really works the way we see it………well these Oreo Stuffed Crescents did!!!! Now, I only have two complaints about Pinterest……1. I am never sure if I find a recipe and use it or parts of it, that I am giving credit to the right person for the idea/recipe and 2. I hate when you click on a recipe, and it goes to just a picture or something spammy! I saw these Oreo Stuffed Crescents on Pinterest the other day and knew I had to try it. I picked it up from the food blog Oh Bite It ! 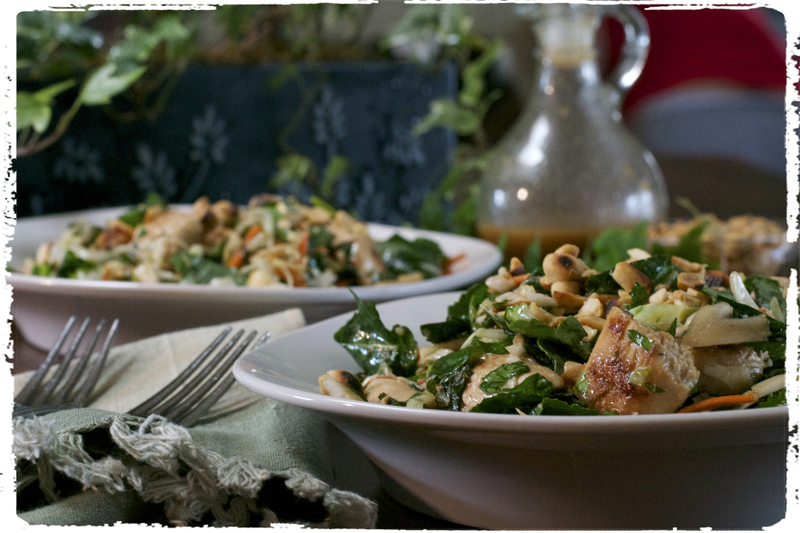 I did put my own spin on it…….as much as you can with such a simple, but tasty idea. 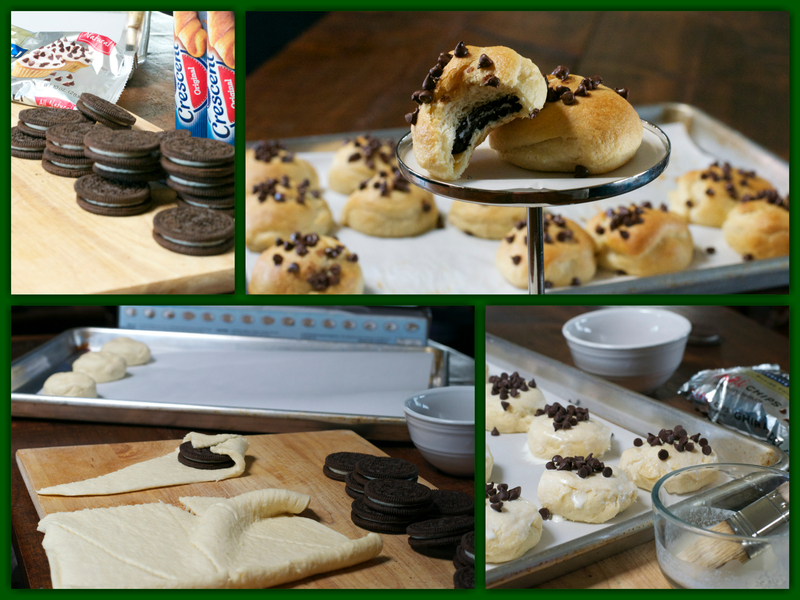 The Oreo Stuffed Crescents took just minutes to prepare, minutes to bake, and were soooooo good! 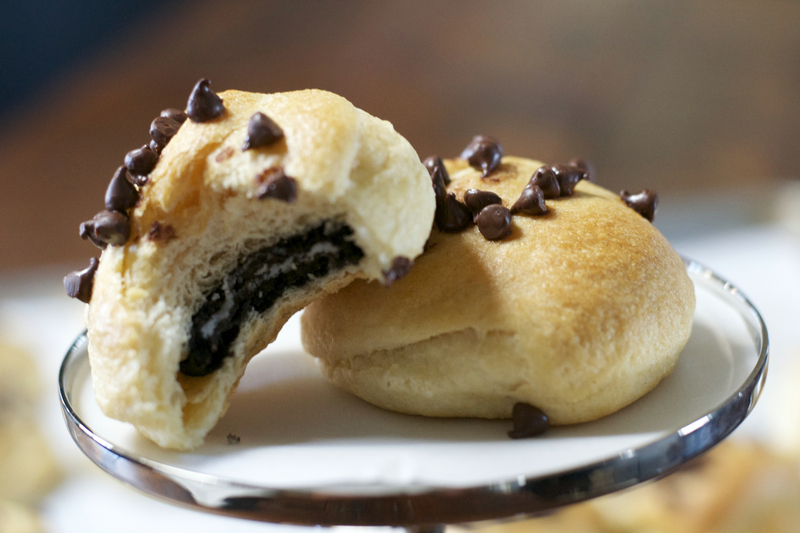 The next time you are looking for a quick to fix sweet treat, try our Oreo Stuffed Crescents…….ad some vanilla ice cream…..hmmm, heaven!!! They were husband and brother in law approved!!!! Author: Adapted from Oh Bite It! Unroll dough; separate into 8 triangles. Place 1 cookie on wide end of each crescent. Fold dough up and over cookie and swirl around to completely cover the cookie, making sure all the seams are pinched and sealed. Place on parchment lined cookie sheet. 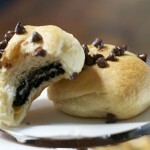 Using a pastry brush, brush each crescent with the heavy cream and sprinkle tops with chocolate chips. Bake about 12 minutes or until puffy and light golden brown.